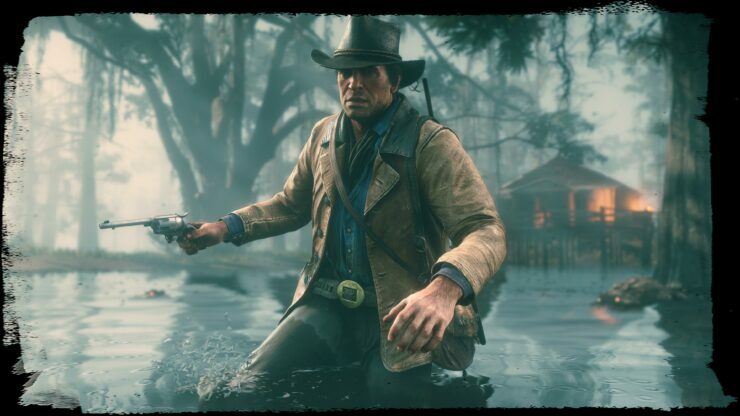 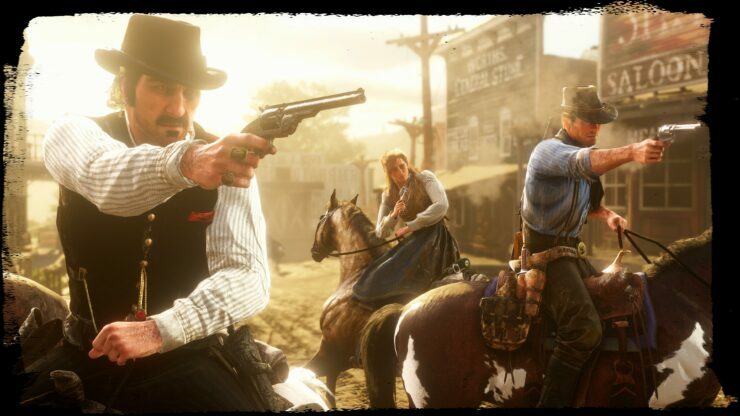 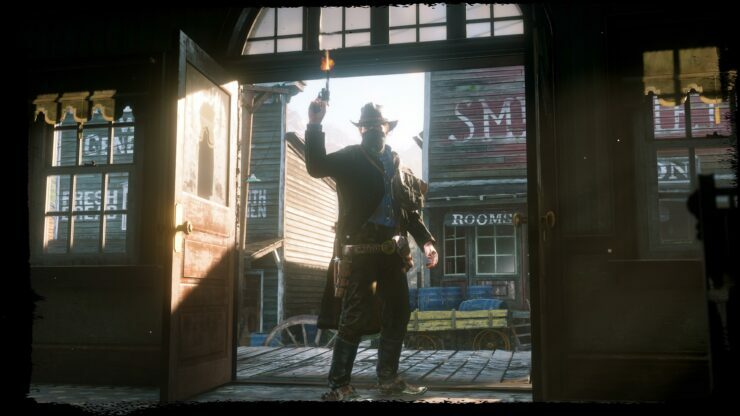 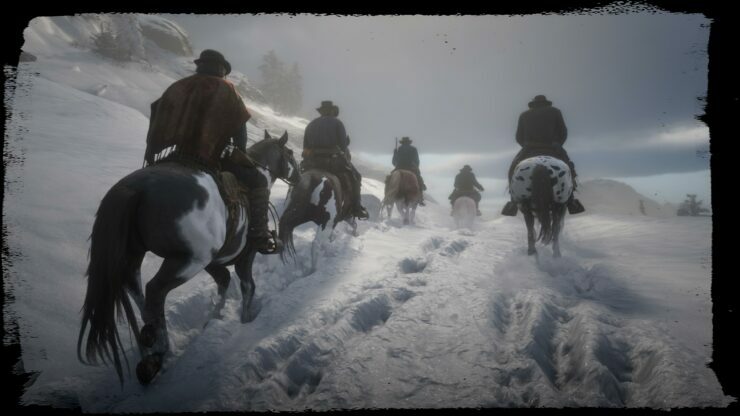 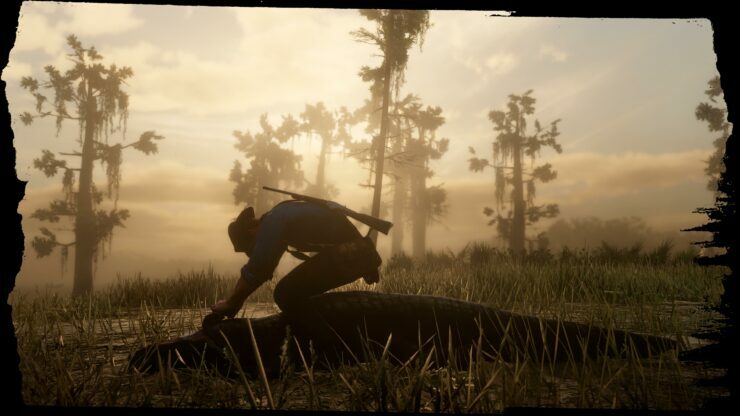 Red Dead Redemption 2, the next entry in the series developed by Rockstar Games launching in a little over a month on PlayStation 4 and Xbox One, received some new details today. 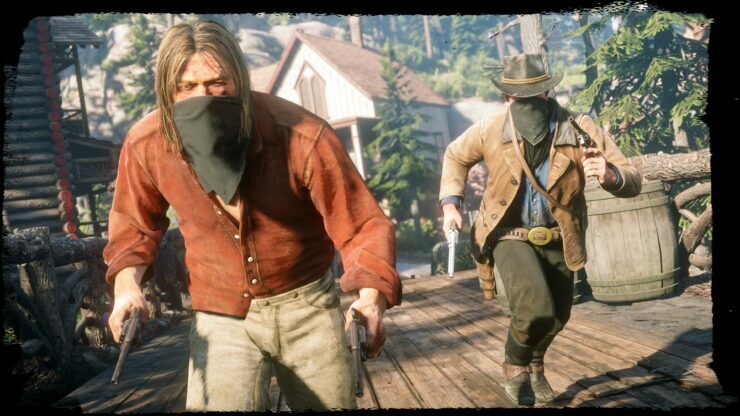 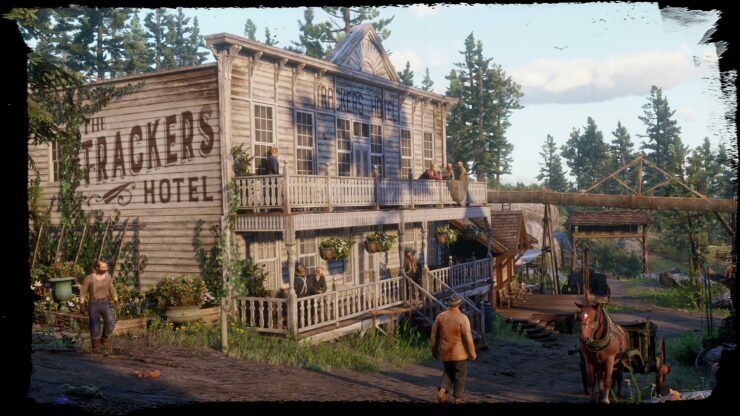 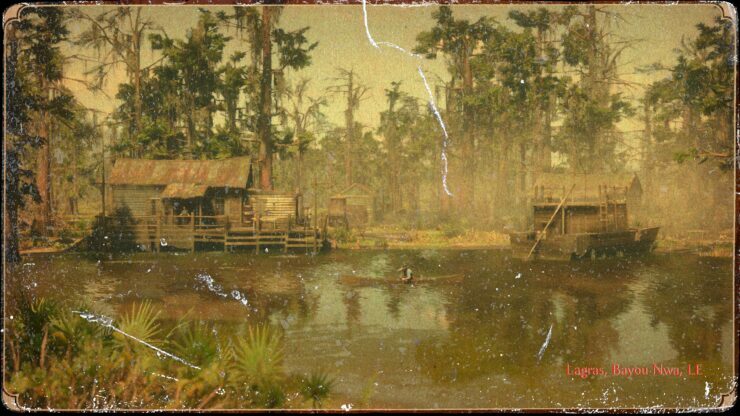 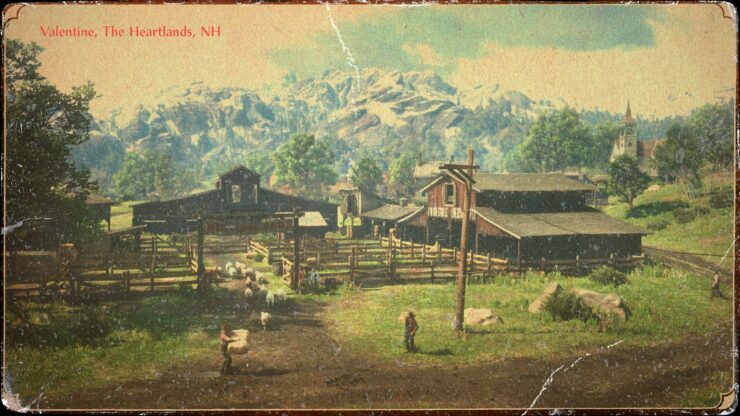 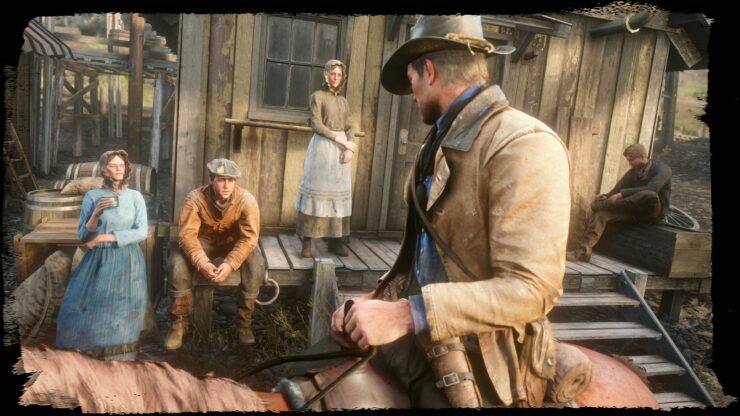 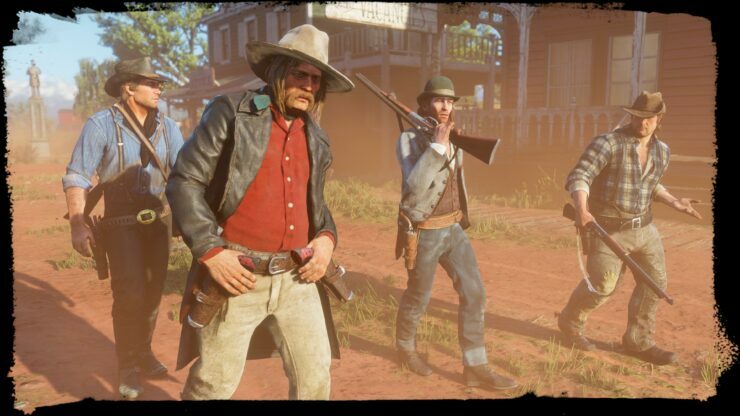 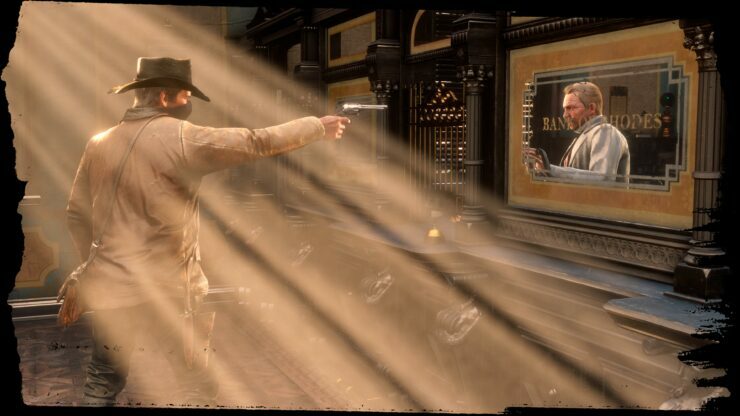 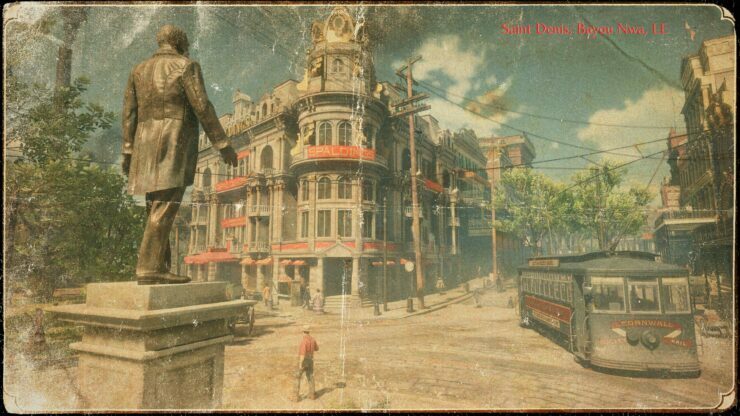 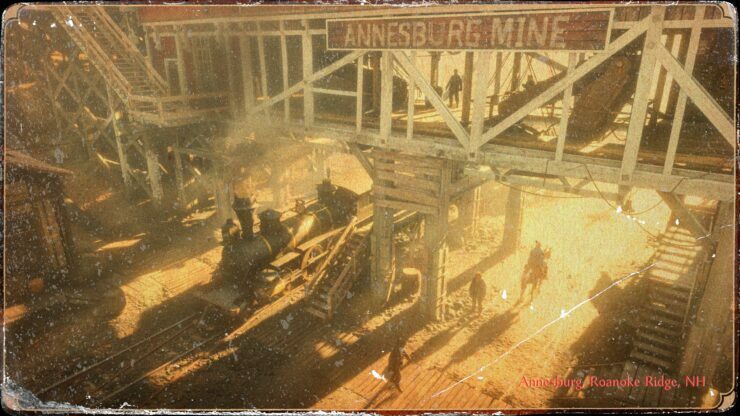 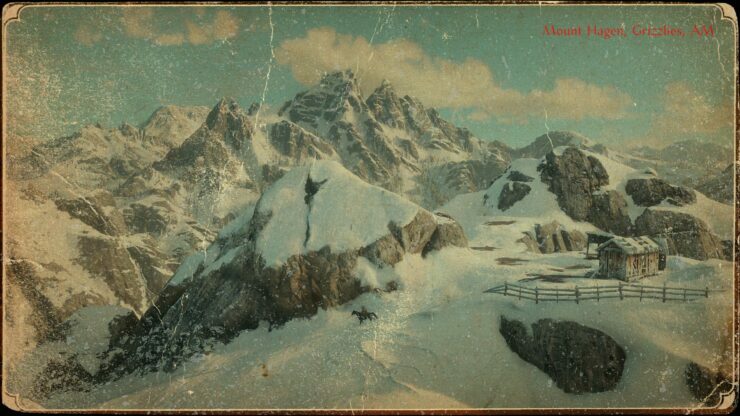 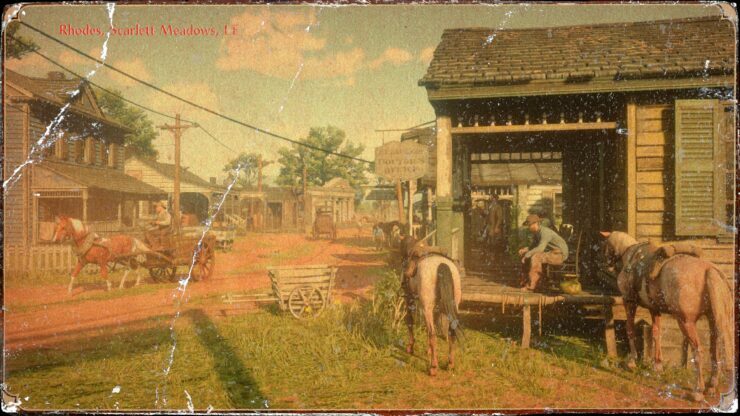 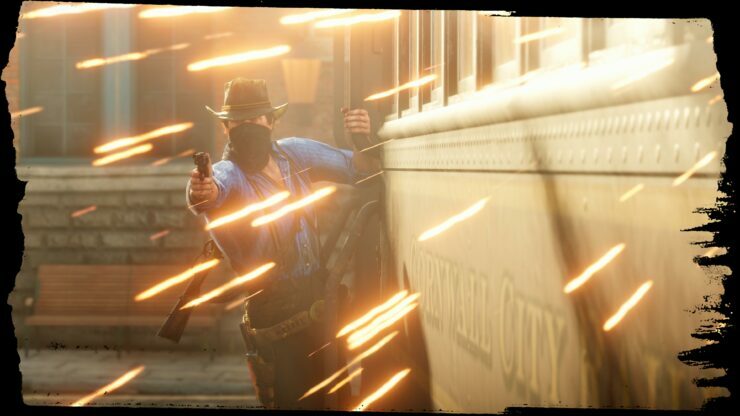 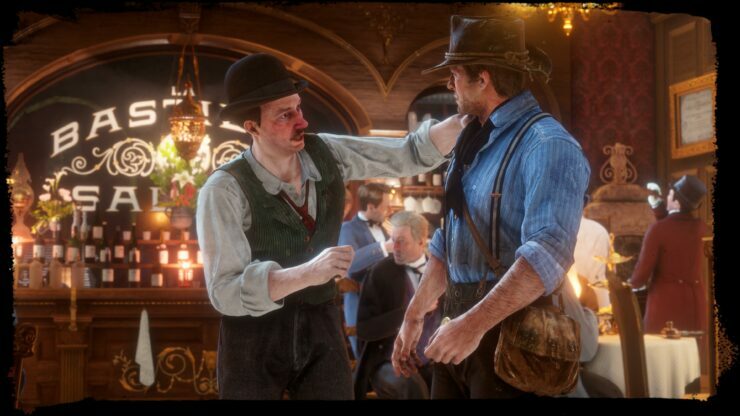 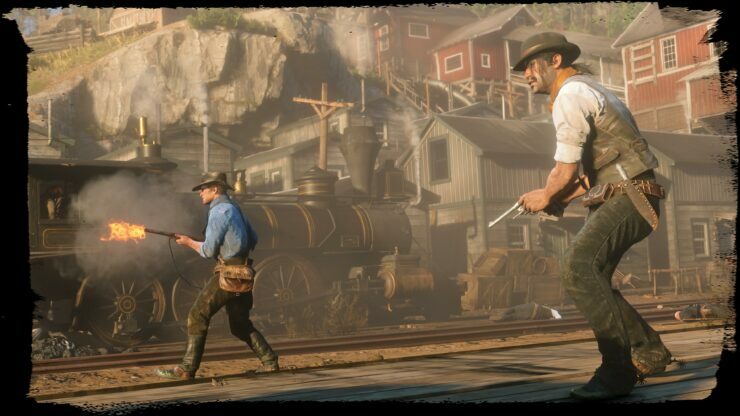 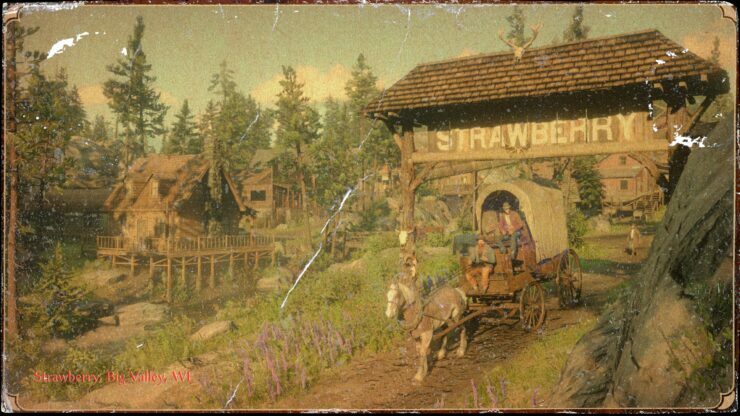 In a new official website update today, Rockstar Games revealed some new details on the game’s frontier towns, and cities, alongside some brand new screenshots. 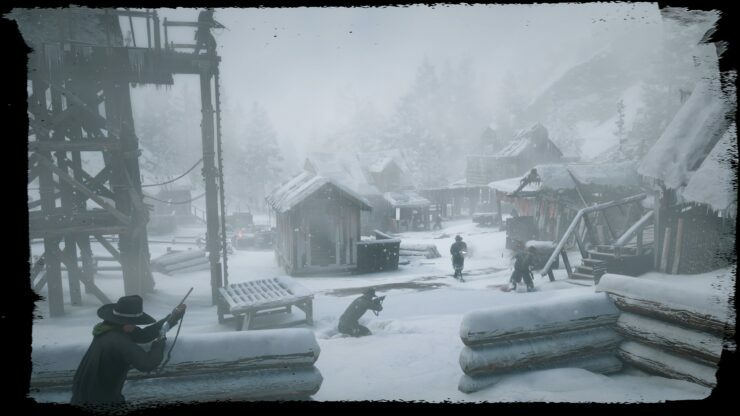 You can find the new information below. 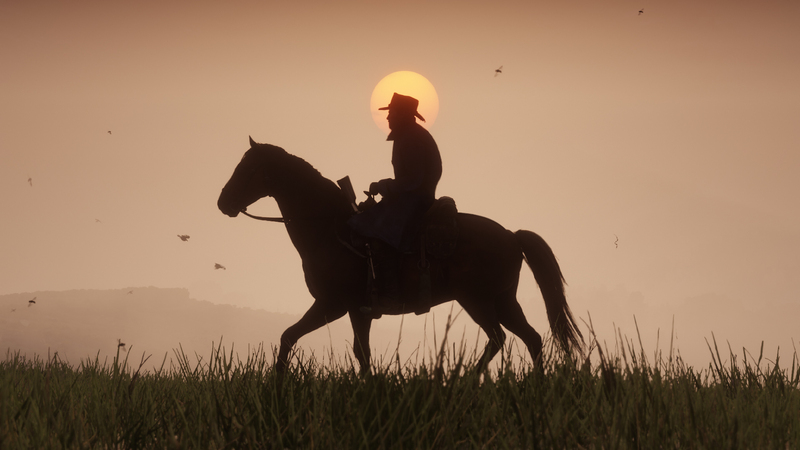 Red Dead Redemption 2 launches on October 26th on PC, PlayStation 4 and Xbox One.